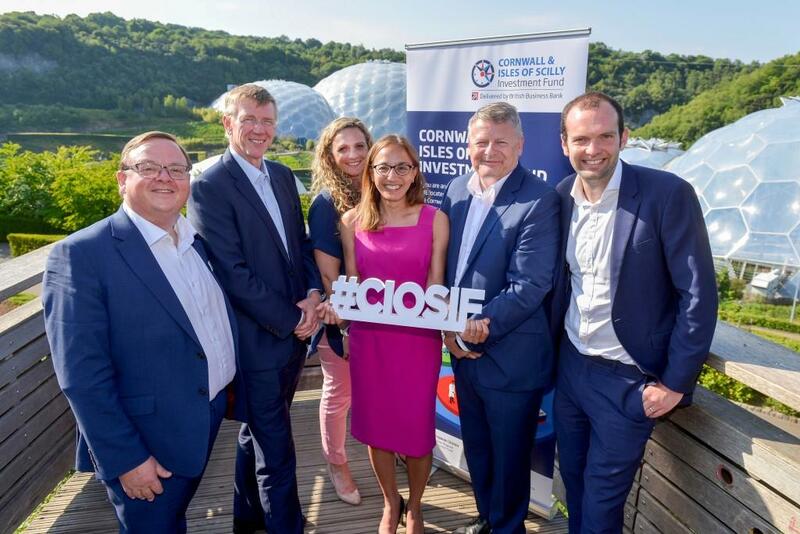 The Cornwall and Isles of Scilly Investment Fund (CIOSIF) has been revealed as headline sponsor for this year’s Cornwall Business Awards. The £40 million Cornwall & Isles of Scilly Investment Fund provides debt and equity finance from £25k to £2 million to help growing small businesses across the region. Its first investment was a £750k equity stake in Goonhilly-based wireless internet provider Wildanet, and a string of further deals will shortly be announced. This year’s awards, which are organised by the Growth and Skills Hub, include the introduction of a new part of the judging process known as Showdown Day, when all category finalists will be invited to pitch to the judging panel about why they should be a winner. The Cornwall Business Awards are open to any business or sole trader based in Cornwall and the Isles of Scilly. It is free to enter with applications open until the end of March. For more details, click here. Next articleAre you ready to attract investment?